Dr. Hawker delighted to speak of his Lord as “My most glorious Christ.” In his Poor Man’s Commentary on The Old and New Testament, “Christ and Him crucified” was emphatically the burden of his comments and the keynote of his ministry. Hawker, began his comments on each Bible chapter with a Summary of the chapter at hand, and concluded his verse by verse comments with Reflections on the same. 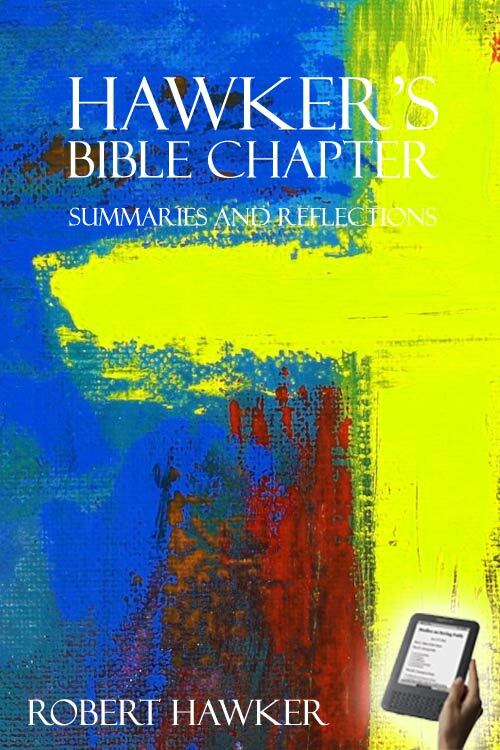 This three volume set, entitled Robert Hawker’s Bible Chapter Summaries and Reflections omits all of the verse by verse comments and presents only his chapter summaries and reflections. Perhaps it could more appropriately be termed Hawker’s concise commentary on the entire Bible. While it is abbreviated, you will find it very thorough. C. H. Spurgeon once commented concerning Robert Hawker by saying, "Gentleman, if you want something full of marrow and fatness, cheering to your own hearts by way of comment, and likely to help you in giving your hearers rich expositions, buy Dr. Hawker's Poor Man's Commentary. Dr. Hawker was the very least of commentators in the matter of criticism, but he sees Jesus, and that is a sacred gift which is most precious whether the owner be a critic or no. There is always such a savor of the Lord Jesus Christ in Dr. Hawker that you cannot read him without profit."